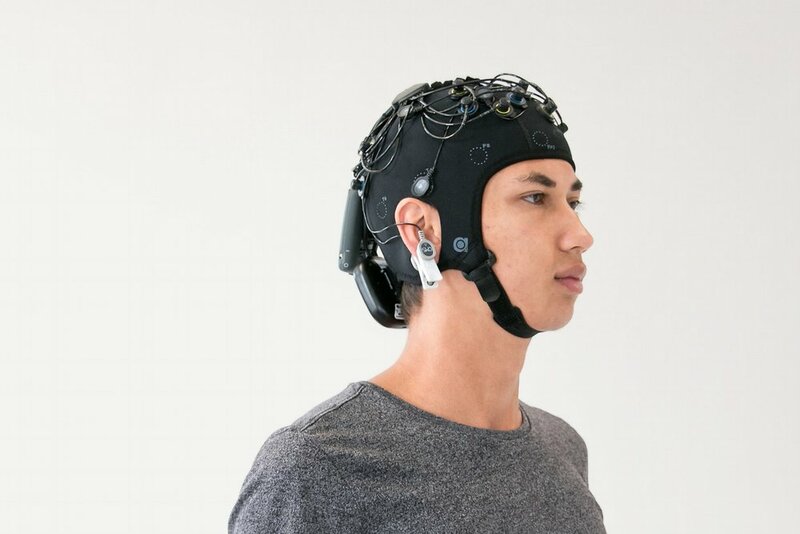 Combined wearable & wireless fNIRS - tDCS - EEG in one single head-cap. Starstim/NIRS is the most modern wireless solution for brain stimulation and imaging. Combine transcranial current stimulation (tCS: tDCS, tACS, tRNS) and electroencephalography (EEG) with functional near-infrared spectroscopy (fNIRS) in one single headset. 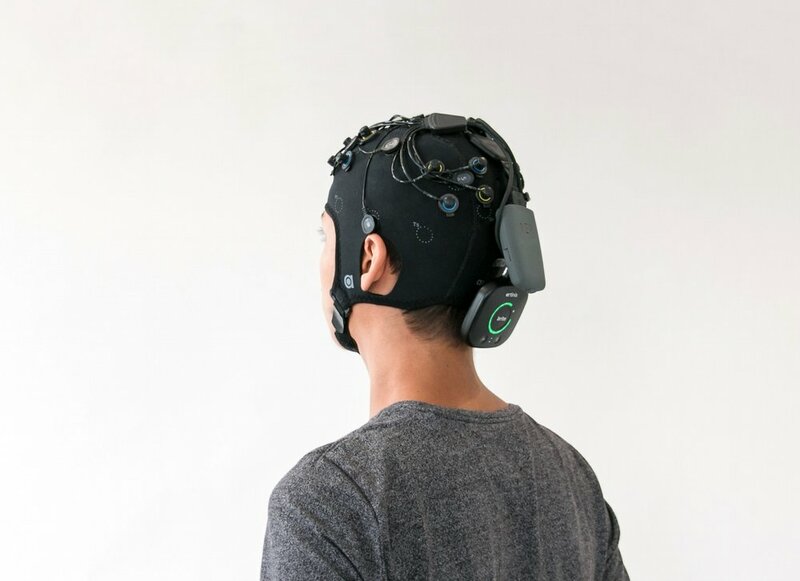 The Starstim fNIRS package includes Neuroelectrics® StarStim (tCS and EEG) and Artinis Brite / OctaMon, both non-invasive and wearable technologies. It allows clinicians and researchers to measure resting-state and task-related prefrontal cortical activity (EEG) and/or hemodynamics (fNIRS) before, during and after transcranial electrical stimulation in real-world settings. In addition to the equipment provided, the Starstim NIRS package includes online assistance by Silverline Research Services (SRS) on how to integrate these two state-of-the-art devices or to tailor the Starstim with another neuroimaging device specifically according to your research or clinical needs. SRS expertise can also provide specialized online or on-site training (1-5 days) to integrate tCS with neuroimaging (EEG and fNIRS) through every step as well as other neurophysiological techniques (TMS, fMRI) and applications (cognition, motor control, sports and virtual reality).